(English) Welcome to the ‘Having a Baby in Berlin’ E-guide! Whether you’ve lived in Berlin for many years or you’ve just landed in the city, we hope to be able to guide and support you on your journey through pregnancy and beyond. 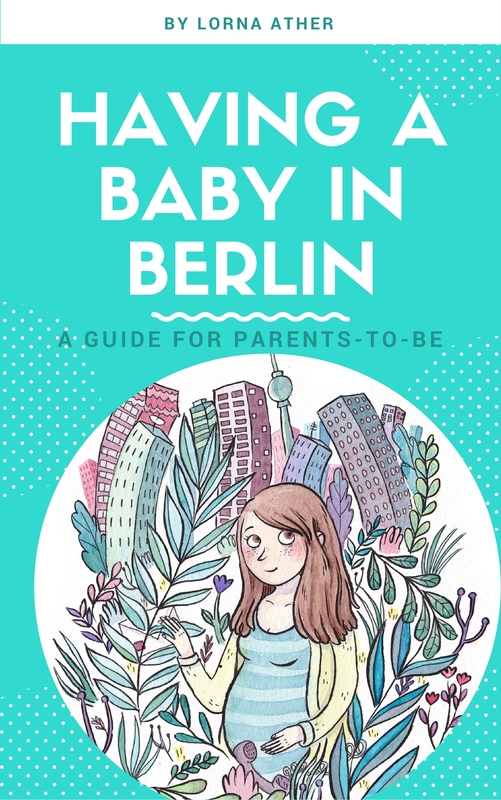 This guide is based on a combined experience of five ‘Berliner’ pregnancies and births and several years of working and networking with other families in the city. We hope to have covered all the most important topics that occupy the minds of parents-to-be so that you can get on with relaxing and enjoying pregnancy, rather than stressing about the next piece of paper you need to fill out! It’s not easy to make your way through the jungle of the German language and social system at the best of times, let alone whilst going through the most intense nine months of your lives! Wherever you are from and whatever your mother tongue, we hope that this guide helps to clarify for you the different facets of pregnancy, birth and young parenthood in simple language and with integrity.